Mckinley is using Smore newsletters to spread the word online. 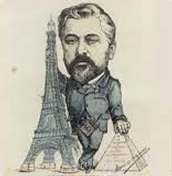 Gustave Eiffel built the Eiffel Tower! 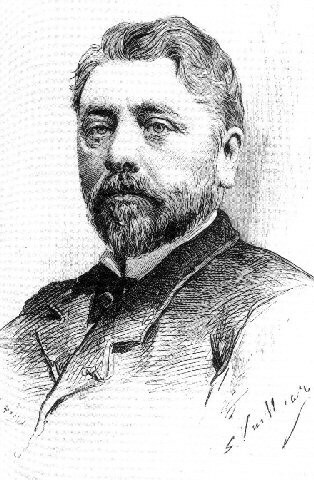 Gustave was born in Djon, France in 1832. Gustave got married on July 8, 1860 and three years later had his daughter named Claire. 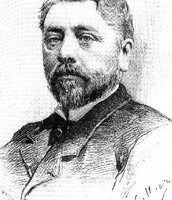 In 1877 Gustave's wife passed away and later on so did his mother. 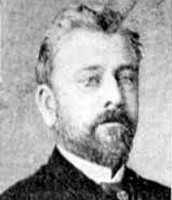 Gustave was a very very successful engineer who also built the Statue of Liberty . On a clear day you can see 80 K.M. in all directions from the top of the tower. It took about 2 years and 2 months to build the Eiffel Tower. 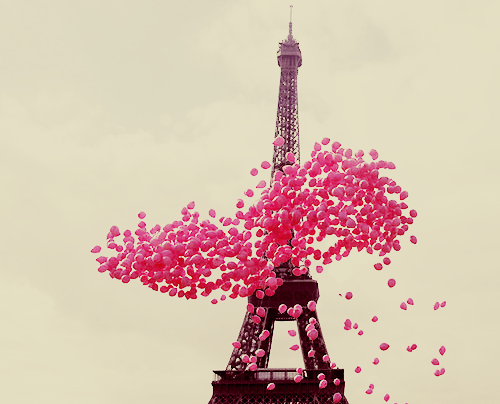 They Eiffel Tower had its 250 millionth visitor in 2010! The Eiffel Tower is taller than the Washington Monument! 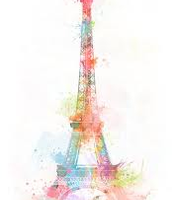 The Eiffel Tower has fallen over 2 times because it only had 3 legs.There are ONE THOUSAND SIX HUNDRED AND SIXTY FIVE steps to the top of the Eiffel Tower! 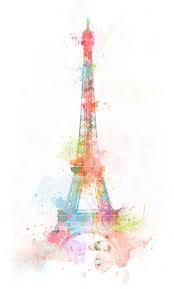 The Eiffel tower is the number 1 most visited monument in the world! 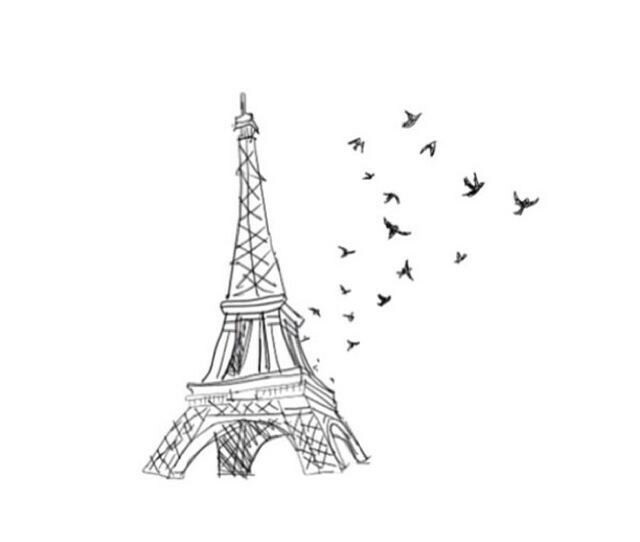 You say the words Eiffel Tower in French like La tour Eiffel prenounced like ( Lah toor eifel). The Eiffel Tower weighs 14 million pounds.The Eiffel Tower was made from 18,038 peices of iron and is held together by 2,500,000 rivets. The Eiffel Tower stands about 3600 feet tall. 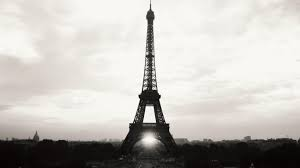 The Eiffel Tower is about as as tall as an 81 storey high building.When Paris was full by the Nazis during the war the elevators in the tower mysteriously stoped working but restarted the day paris was liberated. The Eiffel Tower was completed on March 31, 1889.